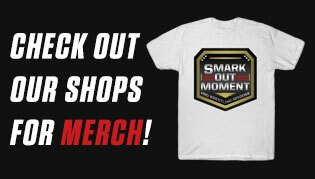 If you're a fan of Chris Jericho—and chances are, if you're on this site, then you are—you need to enter Smark Out Moment's latest giveaway contest. 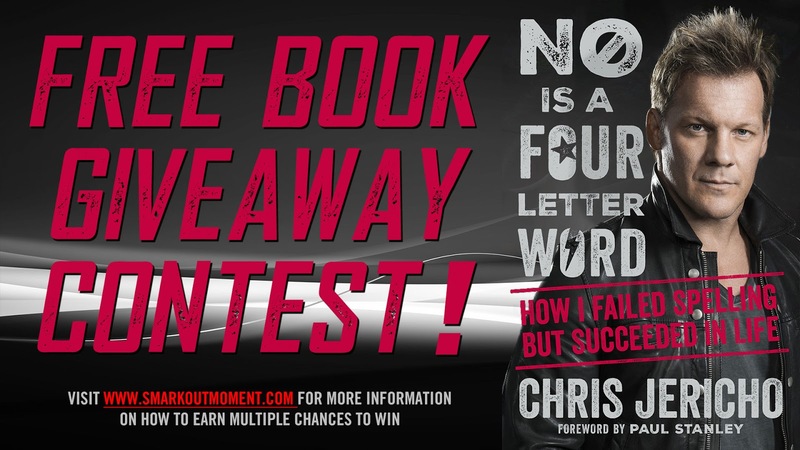 You can win a free copy of Chris Jericho's latest book No is a Four-Letter Word: How I Failed Spelling but Succeeded in Life just by showing your support for Smark Out Moment! One winner will be chosen at random based on the Gleam competition module above. Enter as many times as you can for more chances to win. However, any falsified entries will be grounds for total dismissal from the entire contest, voiding all entries for that particular person. Thank you for supporting Smark Out Moment! 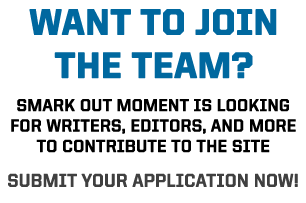 If you would like to join Smark Out Moment and become a member of the team as a writer, podcaster, editor, or any other position or affiliation, please consult this link and use the contact form to send us an email application. We will get in touch as soon as possible with more information.